Home / Reviews / Huawei P20 Pro Leica Triple Camera Quick Review In 2mins. Huawei P20 Pro Leica Triple Camera Quick Review In 2mins. 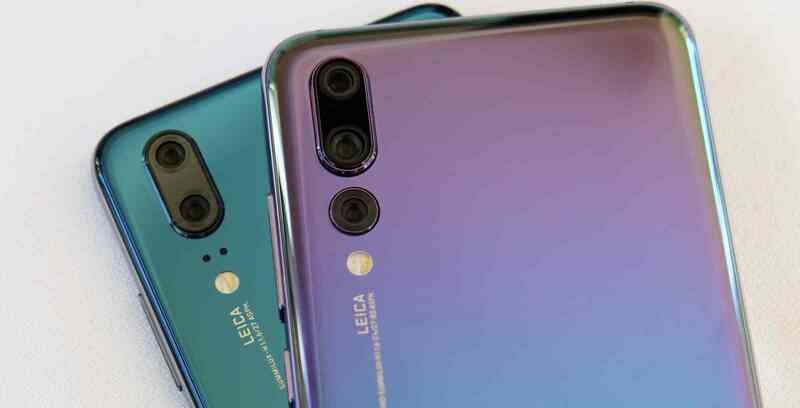 I guess you didn't see this coming guys, likewise me, but the thing is, few days ago, Huawei decided to unveil two sets of their high end flagship devices from the P series, the Huawei P20, and the Huawei P20 Pro, and believe it or not guys, these devices are DOPE, these things are the real deal, these are devices that we can comfortably, and without fear, call a perfect DSLR camera phone, and lastly, to me, i think these things are a direct slap to the Samsung Galaxy S9's face, and likewise the iPhone X. Do you wanna know why? wait, i will tell you why. First of all and before we move any further, i will like us to know that this year is 2018, and because this is 2018,it sure do hold a lot of promises and a lot of mind bending innovations, especially in the smart phones industry, and Huawei doesn't want to left out in this rat race, and that was when they came up with the ideas for the P20's camera design just like Samsung did with the S9, but i tell you, Huawei is really stepping on Samsung's and Apple toes with these smart phones. 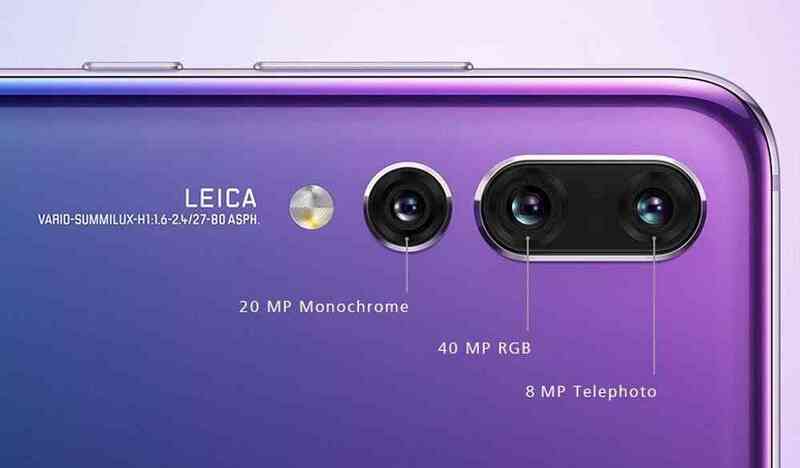 So in an era where everyone is going gaga and crazy about dual cameras setup on smart phones, Huawei decided to blow our minds by adding one more camera to the 2018 latest flagship to make it three. Just so you know, three is greater than two. And this time around, it isn't just about bumping or dumping three cameras there just for bumping sake or for the design sake, but these cameras were put there for a reason, and not just for any reason, but a very good reason at that. 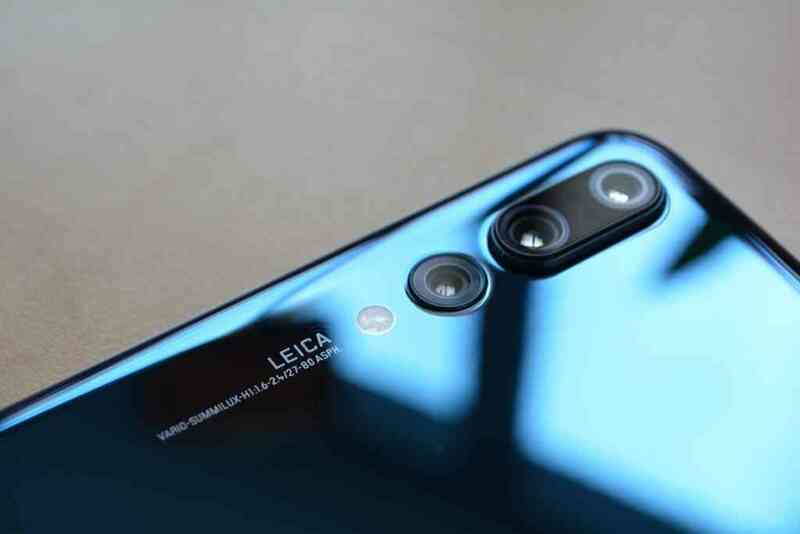 So the P20 Pro just as stated earlier, comes with a triple camera setup, first is a standard 8mp Telephoto Lens (Used for portrait background blurred photos) with an f2.4 aperture, and a 3X Optical Zoom, that brings you a lot more closer to your subject without much loss in overall image quality, compared to the 2X optical zoom option found on most other top end flagship devices, second is a massive 40mp RGB Lens with a much larger f1.8 aperture, and 5X Hybrid Zoom, and lastly is another 20mp Monochrome Lens (Black and White) with an even larger f1.6 aperture, then coming to the front, is another wicked setup, a 24mp sharp shooter, with an f2.0 camera aperture, sits in front and staring at you right into your eyes. Combining all these things together, should get you what i refer as a dope, crispy, clean, clear and smooth photos. 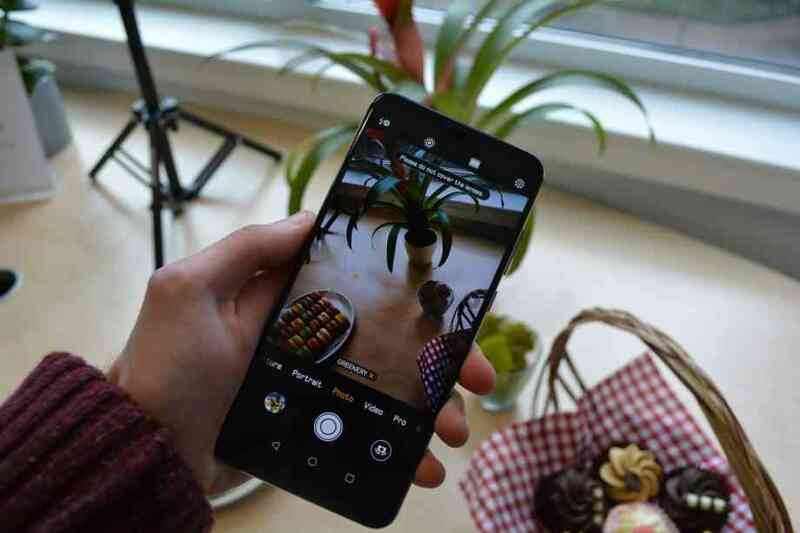 Another thing to take note of is the bumped up AI features that comes with this device, the cameras on these things can automatically detect up to 19 modes of photos, such as cat, food, greenery, landscape, etc, and then decide what setup is best for each mode detected. 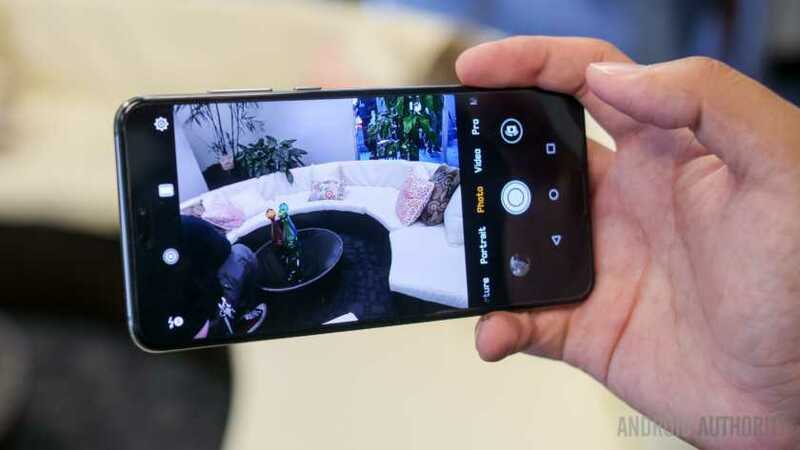 Cool right... but it doesn't end there..
Huawei has also decided to join the Super slow motion video recording gang just as seen on the Samsung Galaxy S9, it can shoot slow mo videos as high as 960fps(frames per seconds), but is also limited to a 720p resolution. 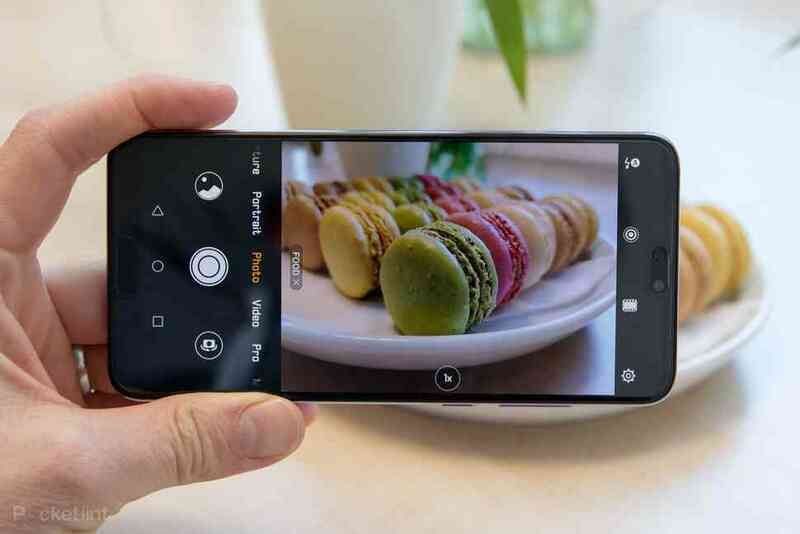 So to round things up on the Huawei P20's smart phone, we would say these phone's cameras are top notch, they are extremely good, capable and ready to handle any form of low light photography you throw at it. This phone is actually bringing the heat to Samsung when it comes to everything camera. 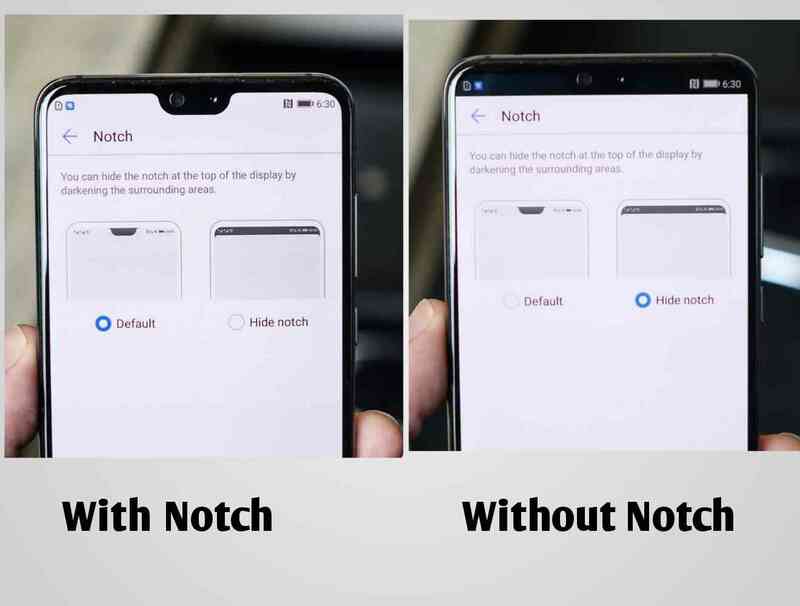 And it is also taking a thing on the iPhone X, with a notch display at the top, which can actually be hidden if you're not a fan of notches, but we'll be talking about that in another article, so let's just stop here for now. So over to you guys, do you think this device is something that can push the likes of Samsung, iPhone and the Google Pixel out of the competition, or it is just something that's just there? Share your thoughts with us in the comments box below, and don't forget to show us some love, by sharing this article.. bye..